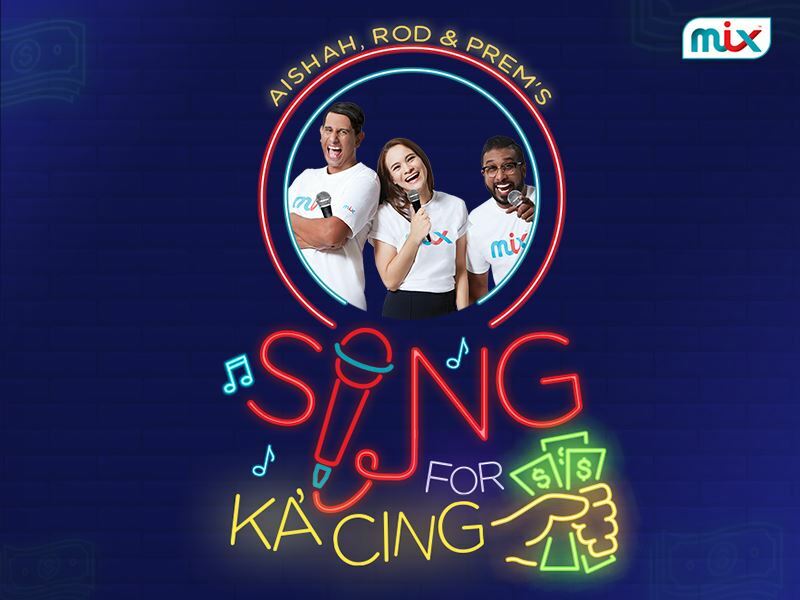 Just tell us the right song that Aishah, Rod and Prem are singing, and the money’s all yours, no kidding! Guess the song the #MixBreakfast are singing in the clip! You’ll get RM100 for each right answer, but if the answer’s wrong, the money will snowball higher! Mix Breakfast’s Sing For Kaching kicks off from 10am - 5pm, Mondays to Fridays on MIX!